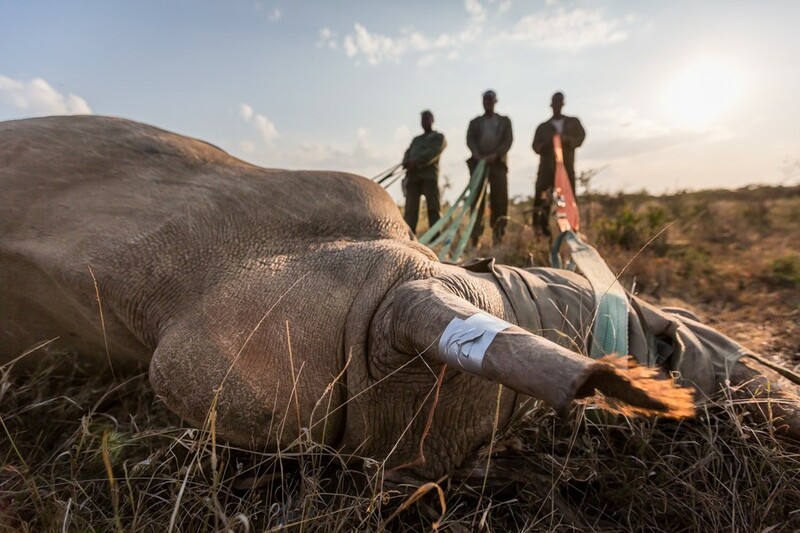 South Africa’s Rhinos are being killed by poachers at an alarming rate, 1 every 9 hours. 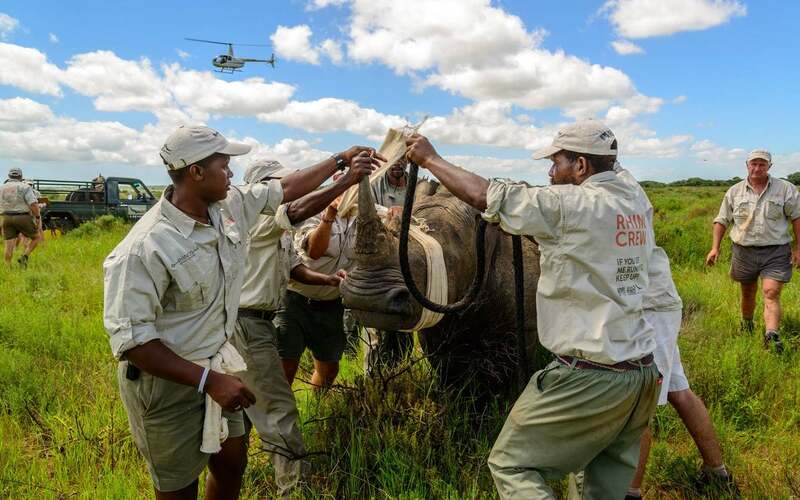 &Beyond, a leader in luxury experiential travel and safaris, has partnered with others in the travel industry to translocate up to a hundred Rhinos to neighbouring Botswana. 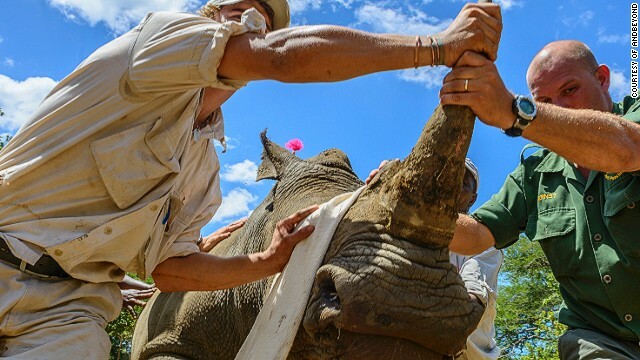 I join them in putting out the call to others in the travel industry, and anyone concerned about saving these amazing animals — 8 million dollars is required to help relocate rhino from existing populations and release them into the wild in Botswana (the country with the best anti-poaching record in Africa). Follow Rhinos Without Borders on Facebook, Twitter, Instagram, and YouTube spread the word!